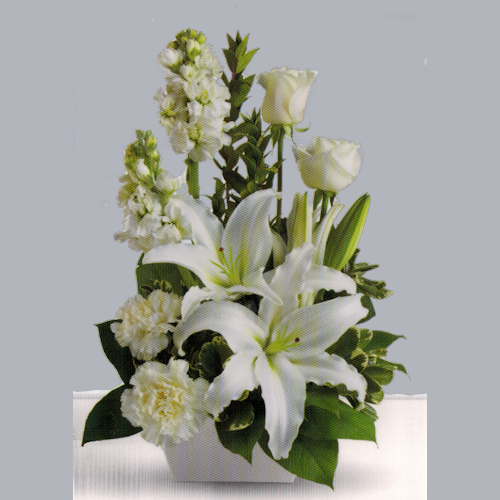 Bayfair Florist create professional floral designs. 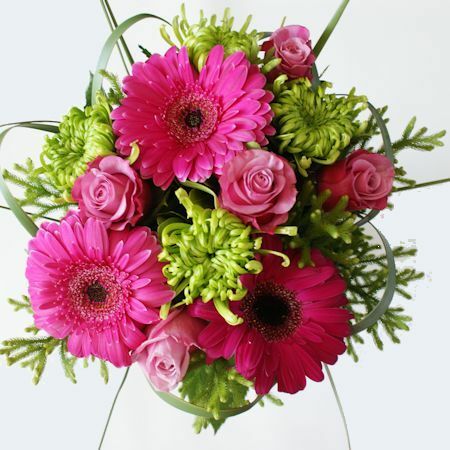 Buy designer bouquets, floral arrangements, roses, gourmet baskets and plants, corporate floral arrangements and wedding bouquets from Bayfair Florist for delivery within the Tauranga District, including Mt. 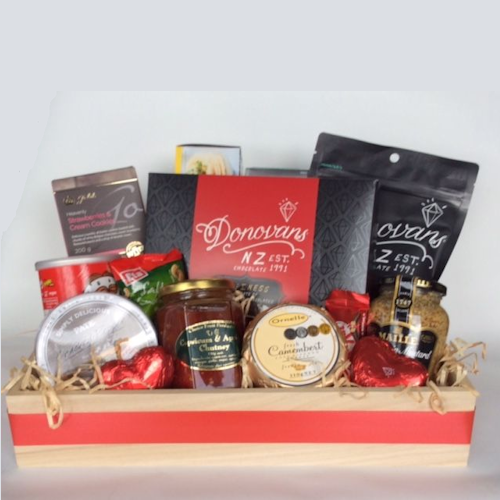 Maunganui, Papamoa, Te Puke, Tauranga and Katikati. 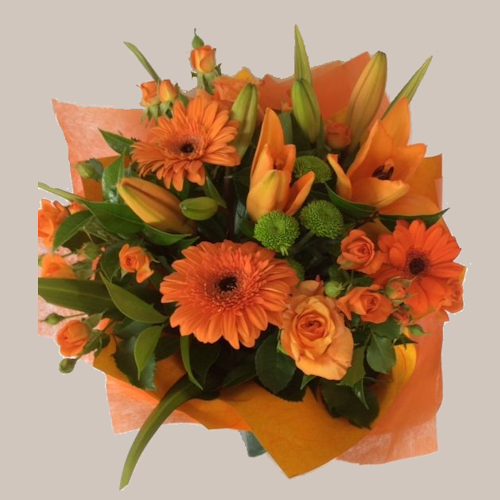 We are Tauranga’s favourite florist. 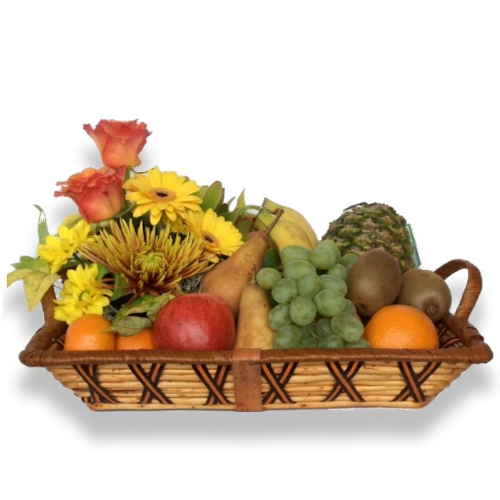 Great personalized, prompt service and delivery. 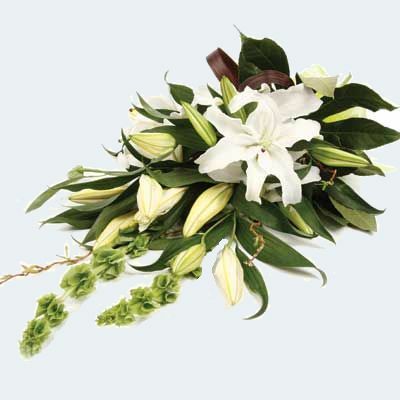 Let us create your special bouquet for any occasion. 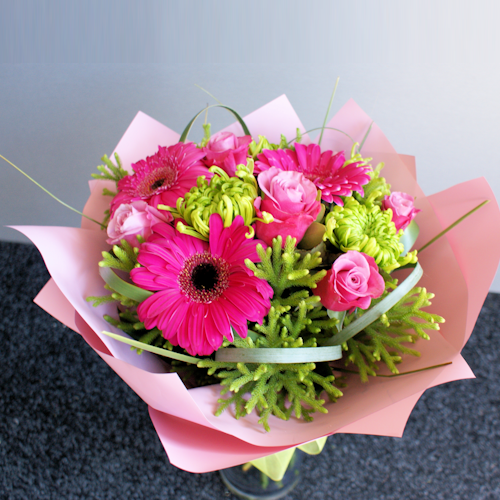 Bayfair Florist has been my florist since I arrived in Tauranga from Hamilton 20 years ago. 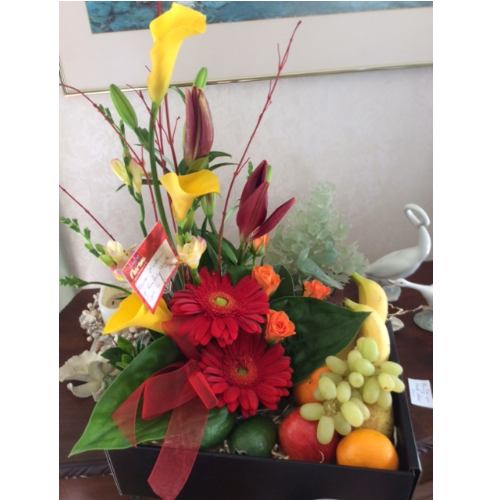 I can truly say that Bayfair Florist has fulfilled my requirements every time and they go the extra mile to make sure that my requests are met with every detail taken care of. 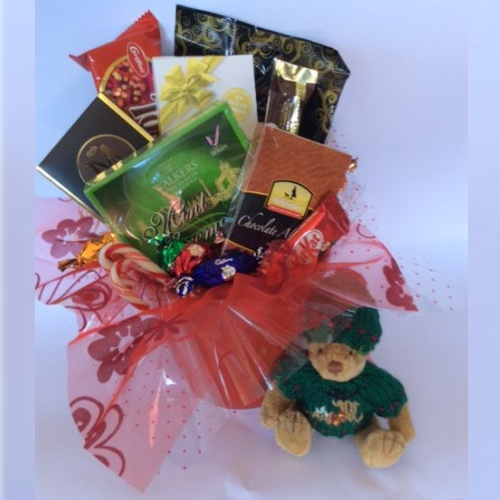 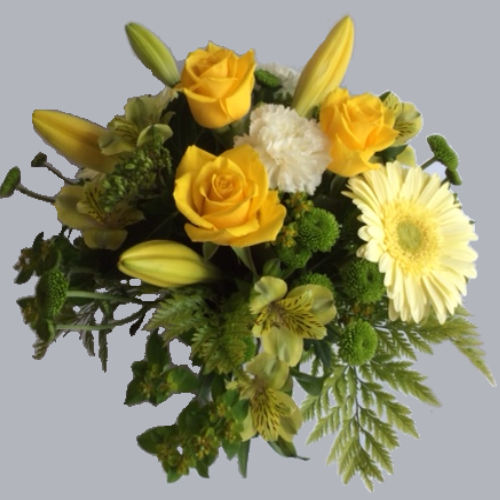 The team at Bayfair Florist are very friendly and so easy to deal with and I will continue to use them.